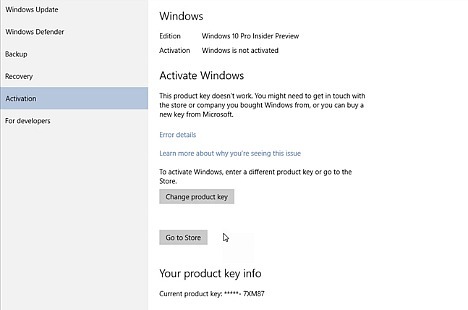 Microsoft Windows 10 new build 10147 has leaked on internet. The new Windows 10 Build 10147 originated leak coming from somewhere in China together with the English x64 English ISO image which accompanied by another ISO image that provides the language packs. 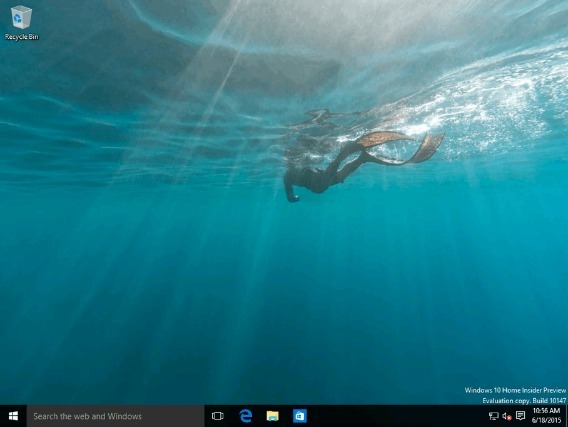 Windows 10 new leak build 10147, or 10147.0.150613-1600, unveils a number of tweaks and improvements compare to the previous build 10130. One of the improvement of build 10147 is rebranding its new browser to ‘Microsoft Edge’ instead of Project Spartan, refinements the taskbar and desktop with new icon, tweaks Start menu, and more. However, there is none of the major changes and new features for this new build. New icon for Mail, Calendar and other apps. As per our policy we won’t provide direct links to leaked build and download. For recommend caution, this is not an official Microsoft release build where may come with bugs and issues. However, if can’t wait for the next official release, you can try to find it. Burn the iso image using Win7toUsb tool or Rufus to USB. Or burn the image to DVD. Restart PC and boot iso image from USB or DVD. For clean install Windows 10 Build 10147, user will need to use a KMS product key starting with CC6JP-VN67C. One of the leaked serial key for Build 10147 Pro version: NJ4MX-VQQ7Q-FP3DB-VDGHX-7XM87.